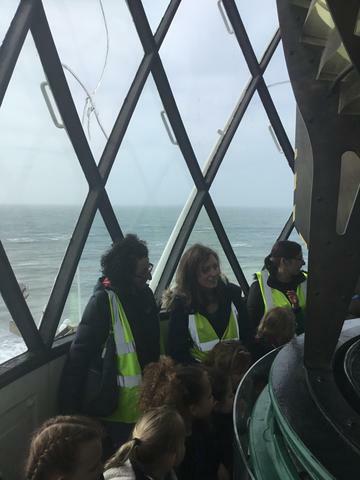 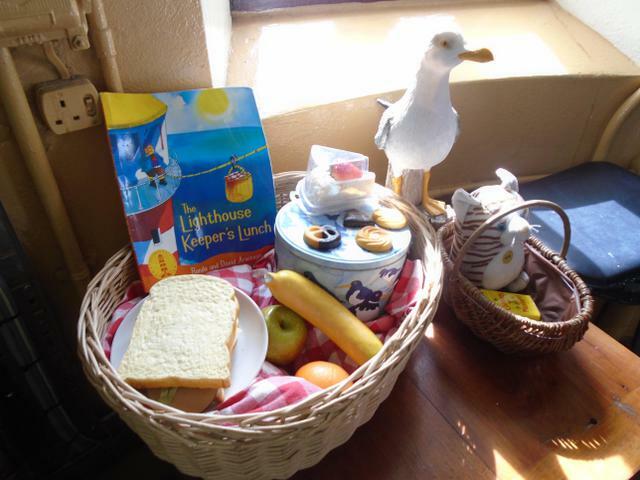 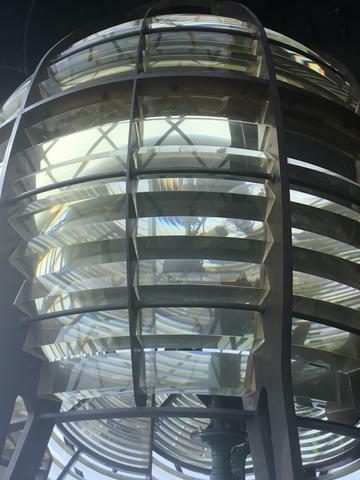 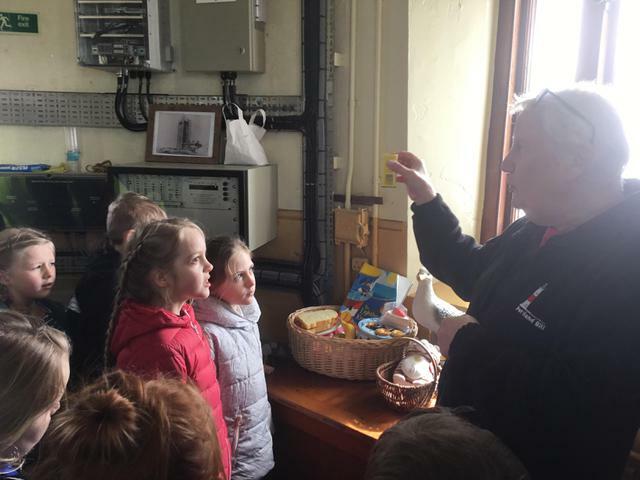 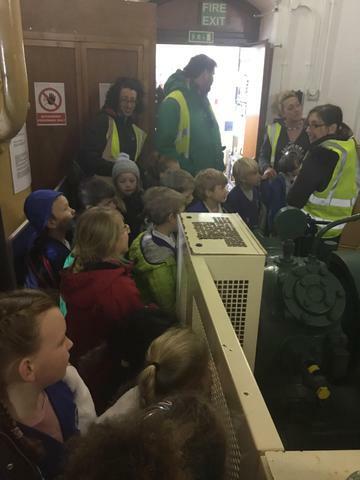 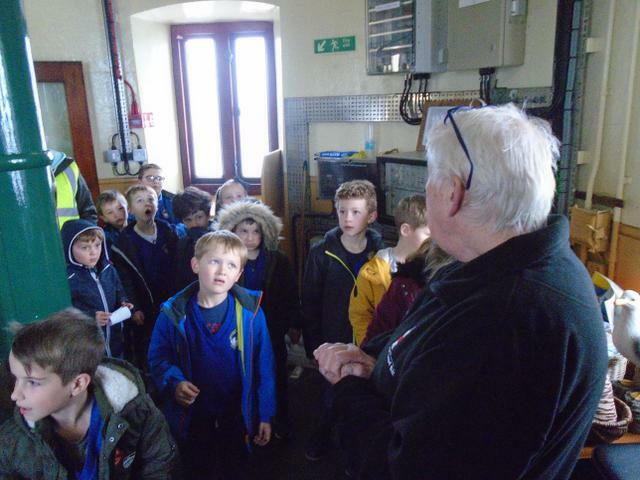 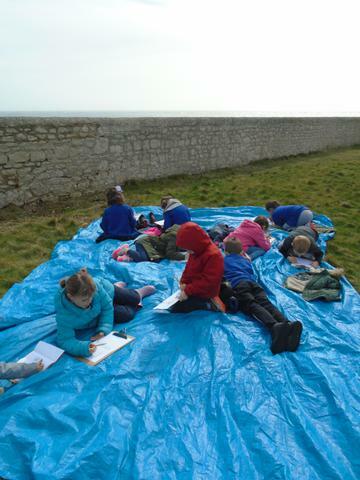 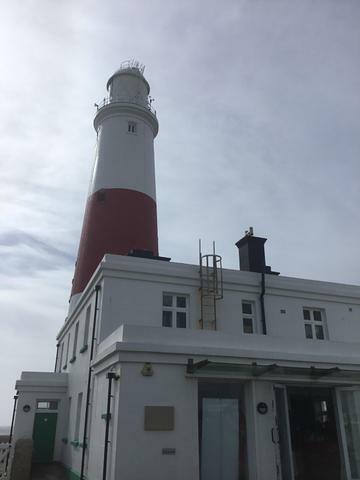 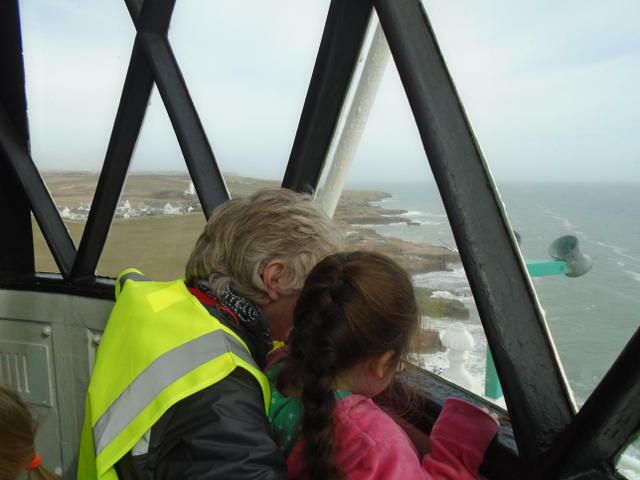 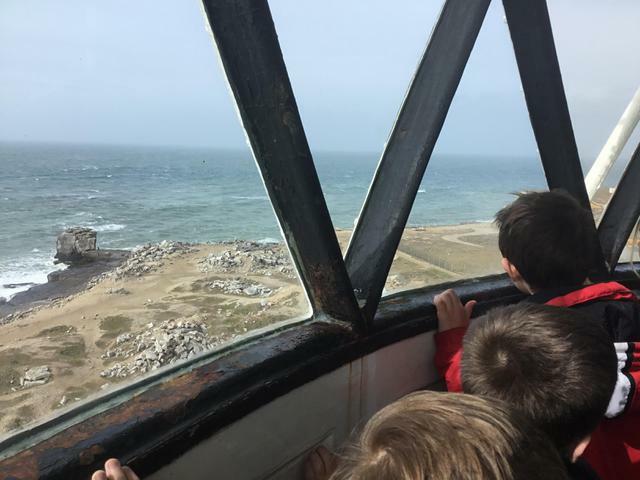 The Year Two children have had a very exciting end to the term with an inspiring visit to Portland Lighthouse. 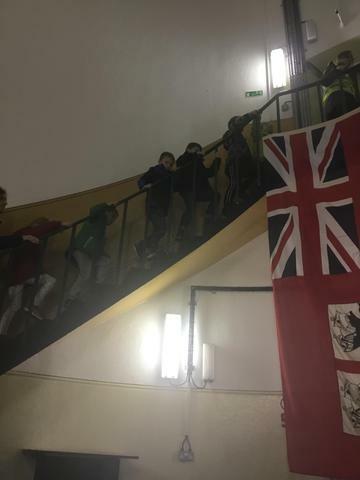 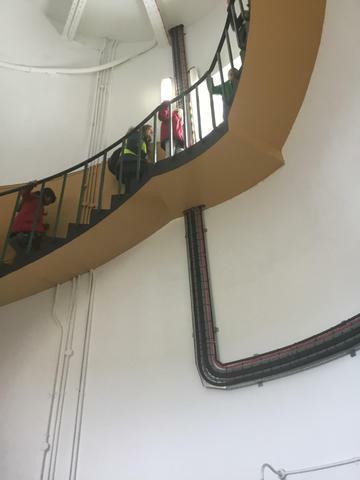 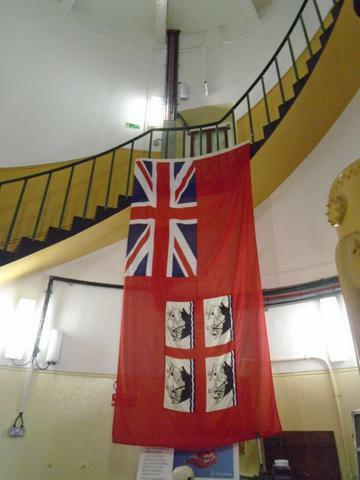 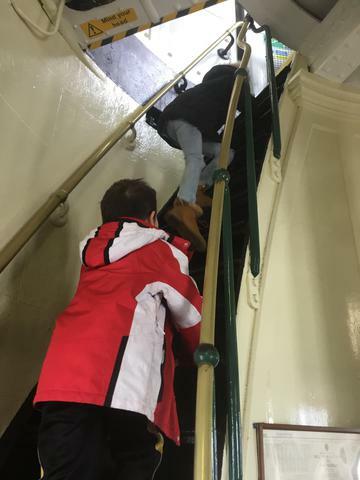 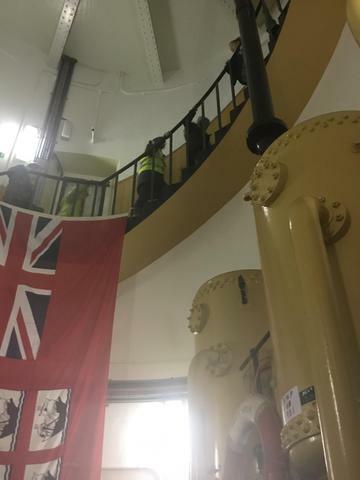 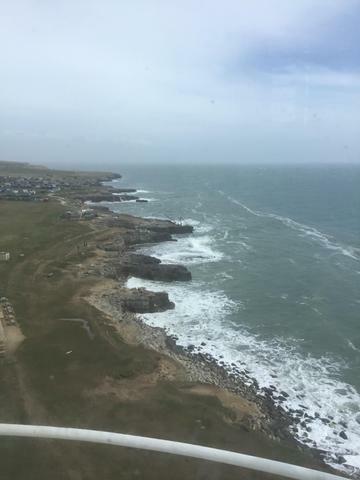 They spent the day completing various activities such as climbing to the top of the lighthouse (153 steps! 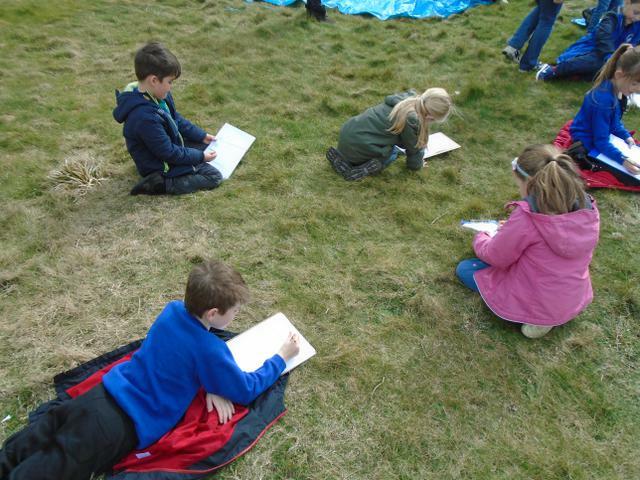 ), where we heard the unique sound of the horn, a quiz and the children produced some lovely artwork. 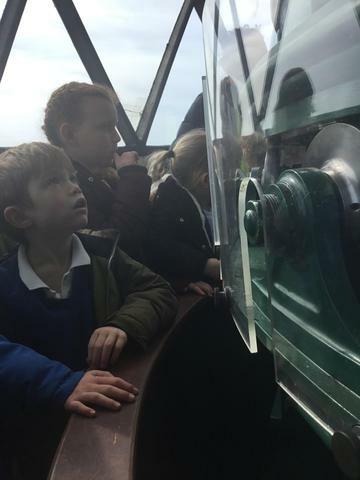 It was a thoroughly enjoyable day. 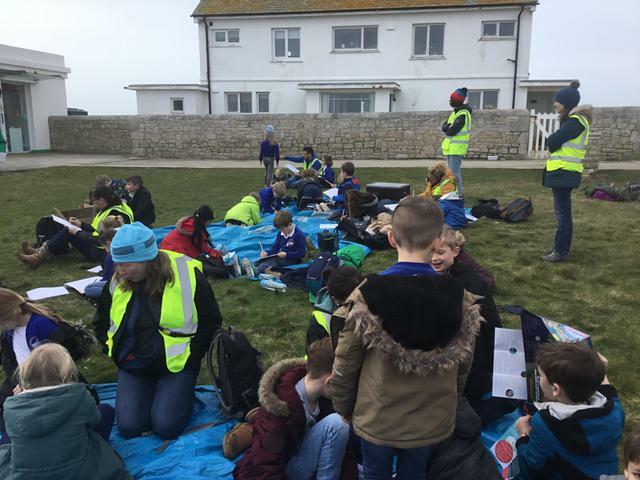 Thank you to all of the adults who gave up their time to help on the trip.